affirm one another’s place and purpose in the Kingdom. Holy Spirit Led … We value the Holy Spirit as the spirit of Christ who speaks in the here and now and are committed to waiting on Him and being led by Him. We recognize it is the Holy Spirit who leads us in all aspects of our community and encourage this leading in our daily lives as well as in our gathering together. Relationship … We value genuine relationship with God and each other. Within these relationships the flow of healing comes to each member of the family bringing wholeness as we seek to support each other emotionally, spiritually and practically as an expression of God’s love. We recognize that being reconciled one to another is an important part of genuine relationship. Worship … We value freedom of expression in worship, prayer and intercession, as we come together in surrender of our lives to honour, praise and glorify Him. Truth … We value Christ as the center of all truth and are committed to the authority of God’s word as it is brought forth through biblical teaching, prayer and truth-based ministry. Discipleship … We encourage individuals in the call of Jesus to follow Him and are committed to helping each other grow in love, serving and knowing our identity in Christ. We do this through teaching, mentoring and being intentional in relationship. Generations … We value family which is inclusive of all generations and as such we are committed to hearing and receiving from the youngest to the oldest among us. Gifts … We value the diversity of natural talents and spiritual gifts as given by God and seek to identify and foster the release and function of these gifts within community. We welcome the function, expressions and spiritual gifts of those among us, as well as in the greater body, as directed by the Holy Spirit. Team Leadership … We value the gifts in Ephesians (Apostles, Prophets, Evangelists, Pastors and Teachers) resident within our leadership teams for the equipping of the saints for the work of the ministry. We value clear and open communication as it is essential to the proper function of these structures. Stewardship … We believe we are stewards and that what we have is His. Therefore, we cheerfully serve with our time, finances and resources according to God’s directives. We also seek to be wise with the resources God gives. 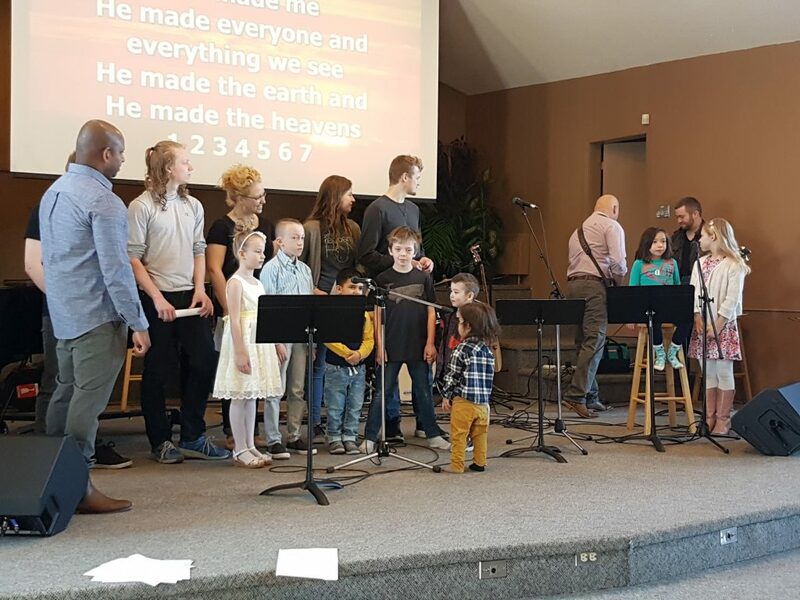 Part of the Body of Christ … We at Hope Fellowship Church value the many facets of Christ’s body both corporately and individually and recognize that we are just one part of this body.